At Hartselle Family Dentistry, we offer a variety of services to care for your mouth. If you have any questions or would like more information on how we can care for your teeth and mouth, please contact us today. We offer many affordable options for teeth whitening treatments – both in office and take home. We also specialize in custom made cosmetic veneers and crowns. In addition, we offer tooth colored bonding that is custom matched to your tooth shade. We leave time in our day for emergency visits to evaluate your problem and treat same day if possible. Our office uses the latest technology in digital xrays to help examine and diagnose dental issues with minimal radiation. Intraoral cameras are also used to diagnose and educate our patients. Our highly trained staff hygienists provide gentle and thorough cleanings in our office. 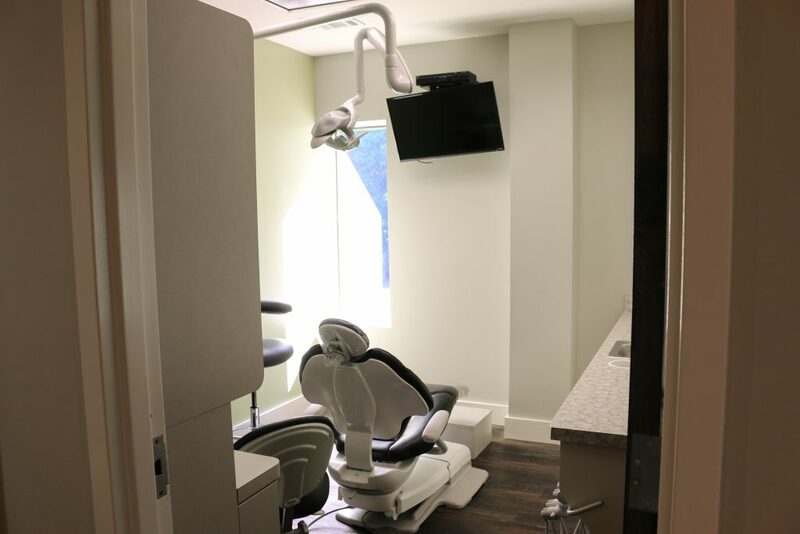 Deep cleanings are somet imes needed for patients who have advanced gum disease or periodontitis. Other periodontal services are also provided if a patient’s condition requires. Basic oral cancer screenings will also be provided with each regular exam. In cases where a tooth has deep decay or sustained significant trauma, root canal therapy could be required. A root canal consists of removing the infected nerve and cellular tissues and disinfecting the canal. A permanent filling is then placed to fill in the space. Many teeth will require a full coverage restoration of the tooth after root canal threrapy is completed. In many cases, a dental appliance can help to treat symptoms of sleep apnea or snoring with referral from a patient’s physician. It can be beneficial to use a guard, or covering, to protect your teeth from grinding while sleeping. Similar to how a mouthguard protects teeth during sports, this layer prevents damage to the teeth that can occur naturally. There are a wide variety of different types of mouthguards, ranging from pre-formed pieces to ones that are custom fitted to your teeth and jaws. Some of these can even be formed at home through a boil-and-bite process. An extraction is performed to remove a tooth, whether because of disease, crowding, or damage. When extractions are required, the area around the tooth will be numbed and your dentist will remove the tooth. A small amount of bleeding is normal, as your mouth will replace the removed tooth root by forming a blood clot in the area. Caring for your mouth after an extraction is very important. Your dentist will outline how you should care for the area of the extraction. It is important to allow your mouth time to heal, so avoid activities like smoking, drinking through a straw, or eating foods that may aggravate the area. A dental crown can be needed to strengthen teeth that have been compromised by large fillings, endodontic treatment or trauma. Crowns can also be used in cosmetic procedures to change the shape or shade of a tooth. A bridge is a fixed dental restoration that is used to replace a missing tooth or teeth by permanently joining artificial tooth the adjacent teeth. Crowns and bridges are then bonded into place using a dental cement. In many cases these final restorations will be made in dental lab and a patient will have a temporary restoration in the interim while the crown or bridge is being made. By using the latest advances in dentistry, we are able to offer fillings that are tooth colored. Before we even get started, we match the color of the filling material to the color of your teeth so that your fillings will not be not visible. Even better, using tooth-colored fillings is safer. With the latest advances in technology, the new fillings are even stronger than traditional ones. They effectively seal the gap between the restoration and your tooth. They are less likely to decay or break down.